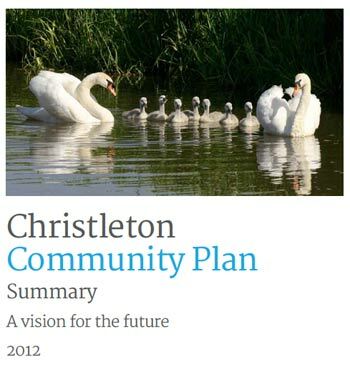 Action No 6 from the community plan was to publish a comprehensive guide to raise awareness of the services, amenities and activities within the village. 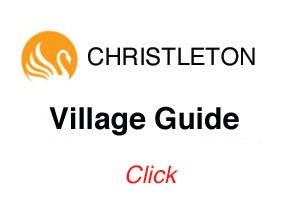 The first part of this guide identifies contacts for community activities, businesses in, or with links to Christleton and churches. The contact list was published in May 2013. 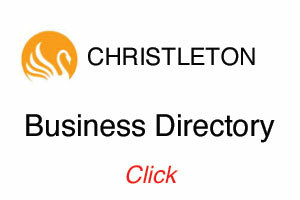 The contact list is available to view or down load above or at https://www.christleton-pc.gov.uk Paper copies are to be located at publicly accessible locations around the village (for example churches, schools, the Institute, retail outlets). Paper copies are also available from Ike Efobi (tel: 336072 or email: ike@spraff.net). The contact list will be updated at regular intervals so if you have any amendments, corrections or comments please contact the Parish Council Clerk (see below). The Guide and the Directory will be updated at regular intervals so if you have any amendments, corrections or comments on either document please contact the Parish Council Clerk (see below). Please help the delivery of the Community Plan by volunteering to progress actions that are of interest to you and other like minds. Success depends on your active support.